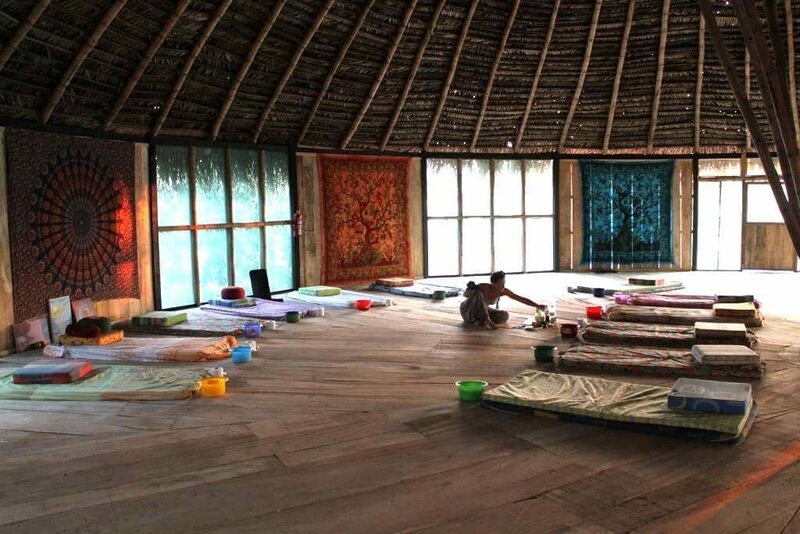 Why do we call this one of the best Ayahuasca Retreats? It is held in the location of Pullcapa, at the heart of the Shipibo tribe of Peru. Most Peruvian Ayahuasca retreats take place in the jungle of Iquitos. However, Pachamama Temple chose to stay in the land of the Shipibo people. This is where the shamans work in their natural, family-like environment. 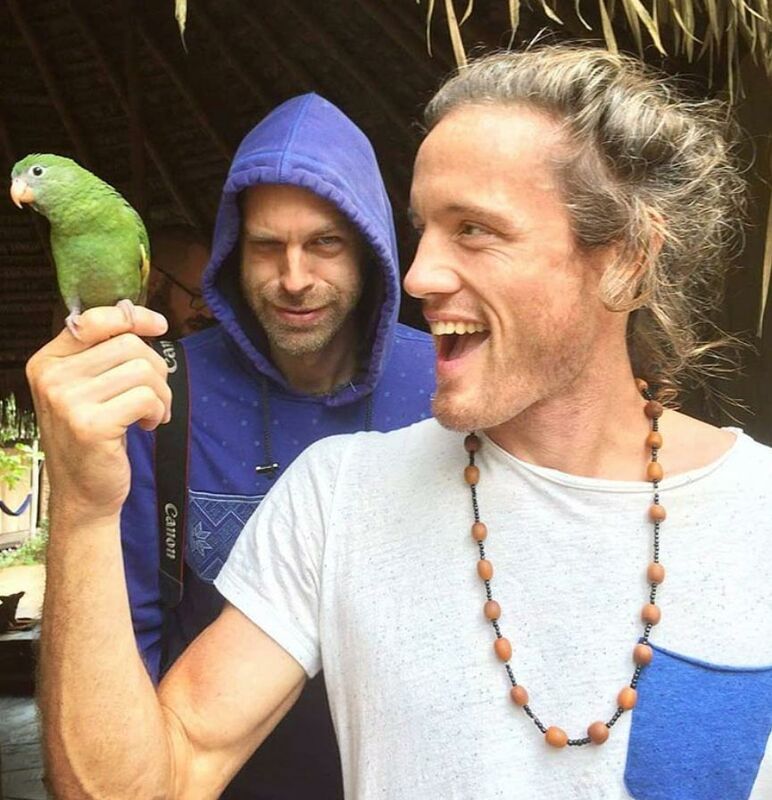 This truly makes it one of the best Ayahuasca Retreats. The team of Shipibo healers and Western facilitators have carefully designed this plant medicine retreat experience putting a lot of focus on community and integration. This is considered to be an important part of the healing process. Additionally, they provide their guests with the opportunity to learn about the mystical Shipibo culture. This includes classes on Arts, Crafts, Language and History of the Shipibo tribe of Peru. What makes this plant medicine retreat so special? During this retreat there is plenty of one-on-one time with the healers and facilitators. This helps to guide you through your Ayahuasca plant medicine retreat experience. Guests are provided with the utmost safety and service. Your visit will give you the feeling of visiting the healers in their own home. Here they are open, joyful and relaxed. Pucallpa (which means “red earth” in the native tongue) is located in eastern Peru on the banks of the Ucayali River. This river is the major tributary of the Amazon River. Pucullpa is in an isolated section from the rest of the country by the Amazon Rain Forest and the Andes mountain range, thus unspoiled by mass tourism. There are no persistent vendors trying to sell you something at every corner. The local residents of Pucallpa are very friendly and helpful people. 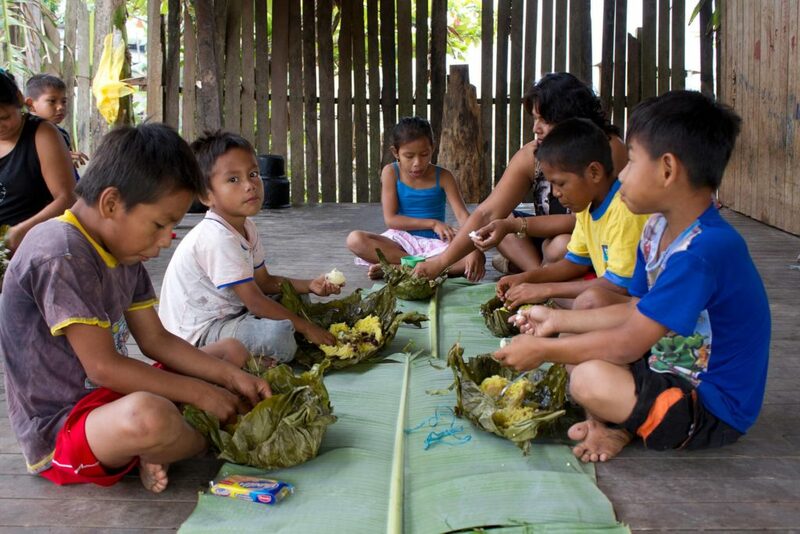 The team of experienced Shipibo shamans use traditional healing methods and the sacred plants of the Amazon Rain Forest. The guided spiritual retreats ceremonies facilitate a deep spiritual awakening process and happiness to those who seek it. Supported by English-speaking retreat facilitators, you are provided a genuine, caring and safe environment for personal growth and conscious transformation. 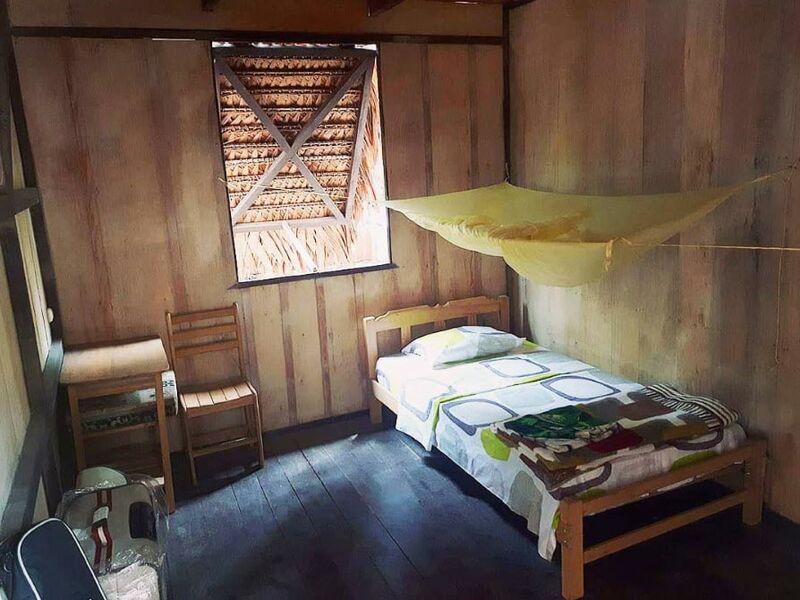 After your first ceremony, you will see why this is considered as one of the best Ayahuasca retreats in Peru. The Ayahuasca plant medicine retreats at Pachamama Temple take place in two Ashram style buildings on the Temple grounds. All of guests have a single room for themselves which is simple and rustic. The rooms are comfortable, safe and protected by mosquito netting. In your room, there is a single bed, a desk and a wooden safe box to secure with your own travel lock. Showers are near, only 50 meters away from your room. People of all nationalities and religions are invited to experience Ayahuasca, especially those who feel called to work with the medicine. It works best for positive and sincere people with an open-heart and mind and who are interested in spiritual awakening and development. The 12 day retreat is well suited to people who are new to working with Ayahuasca, as well as those who are experienced. Using plant medicine for healing can be emotionally rewarding. However, please be mindful of your expectations. Some people who come to try it expect that they may have mind-blowing visions, have incredible insights or be healed instantly. 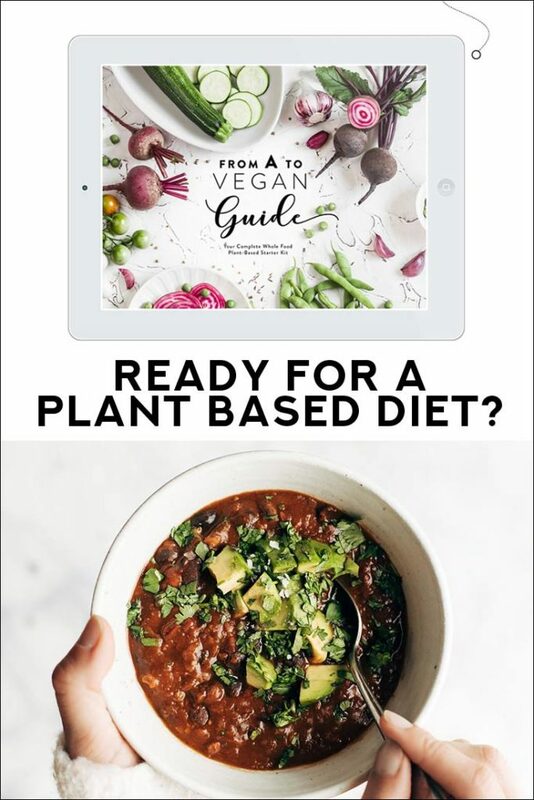 It is not a quick fix! The ego may want that, but your higher self knows better. You may confront your shadows and that may cause some unexpected low feelings. However, those who are experienced with this natural healing medicine, know that this is a "healing crisis". Sometimes we feel worse before we feel better. The best expectation is to be prepared to "surrender" to the medicine and develop a trusting relationship with Mother Ayahuasca. It should be mentioned that Ayahuasca is not suitable for everyone. There are some exceptions such as psychological and physical conditions or potential medical contraindications. 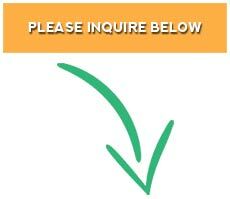 Please inquire with our form first. 11:00 Collection outside Los Gavilanes Hotel, Pacullpa, Peru. 11:30 Arrival at Pachamama Temple and room allocation. 12:30 Group meeting – Introduction to staff and healers. 14:30 Group meeting – Introduction to the Temple. 21:00 First ceremony (Traditional ceremony, where only the Shamans drink Ayahuasca). 14:00 Individual consultations with the Shamans and free time. 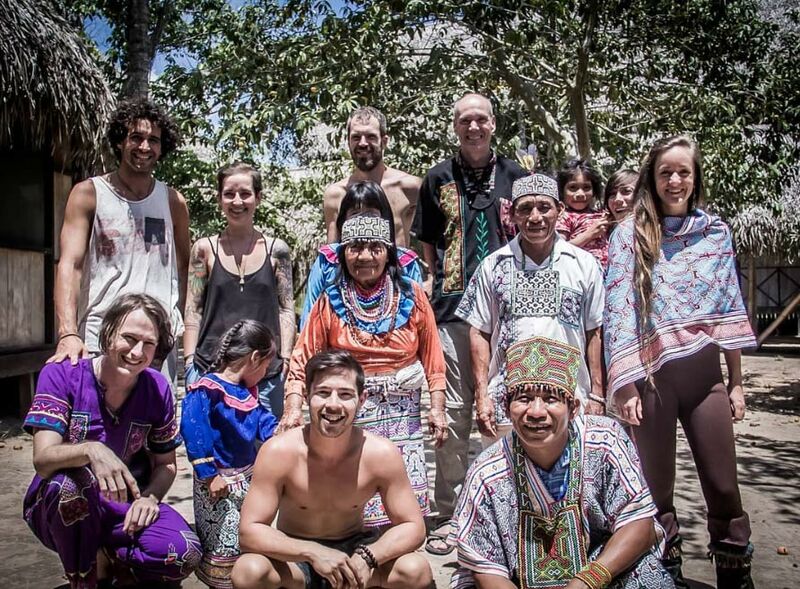 17:00 Group meeting – Discussion about working with Ayahuasca, expectations and intentions. 19:30 Meditation in the Maloka. 20:30 Preparation for ceremony in the Maloka. Time for introspection and relaxation. 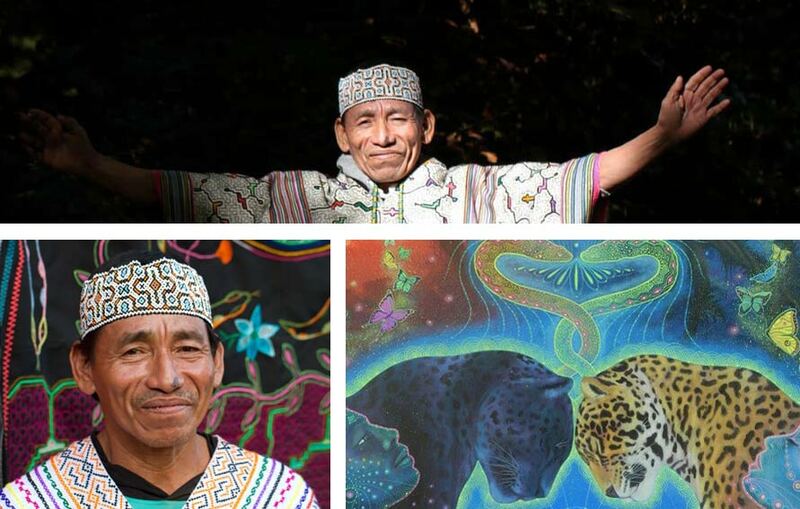 14:00 Individual consultations with the Shamans – Free time. 17:00 Group meeting -Sharing circle. 08:00 Plant medications (as individually recommended by our shamans). 10:00 Free time with the shamans. 17:30 Free time with the shamans. 21:00 Fire ceremony and free time. 14:00 Group meeting – Q & A with the shamans. 20:30 Preparation for ceremony in the Maloka. Quiet time for introspection and relaxation. 14:00 Traditional shipibo embroidering workhop. 17:30 Group meeting -Sharing circle. 10:00 Swimming in the Ucayali River. 14:00 Free time with the shamans. 17:30 Traditional BBQ / Shipibo cooking. 14:00 Shipibo history and culture lesson in the Maloka. 14:00 Art Workshop in the Maloka. 21:00 Eighth ceremony (closing Arkana ceremony). 10:00 Group meeting – closing the sharing circle. 14:00 Festive traditional Shipibo meal with the community. 16:00 Market with shipibo clothing, local artwork, jewelry etc. 10:00 Group meeting – Integration discussion. 14:00 Taking group pictures and saying goodbye. Pickup outside the Los Gavilenas Hotel on day one. 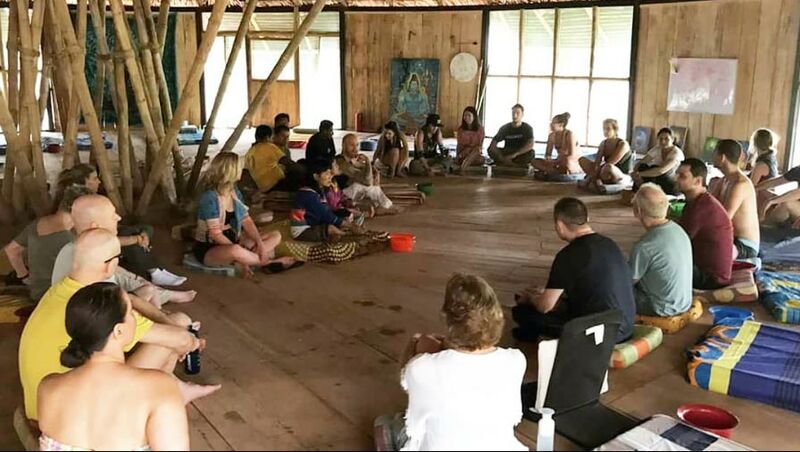 Eight Ayahuasca ceremonies ( one traditional) over the 12 day retreat. Accommodation in a private room. Experienced facilitators to guide youthroughout the retreat with processing and integrating your healing experiences. 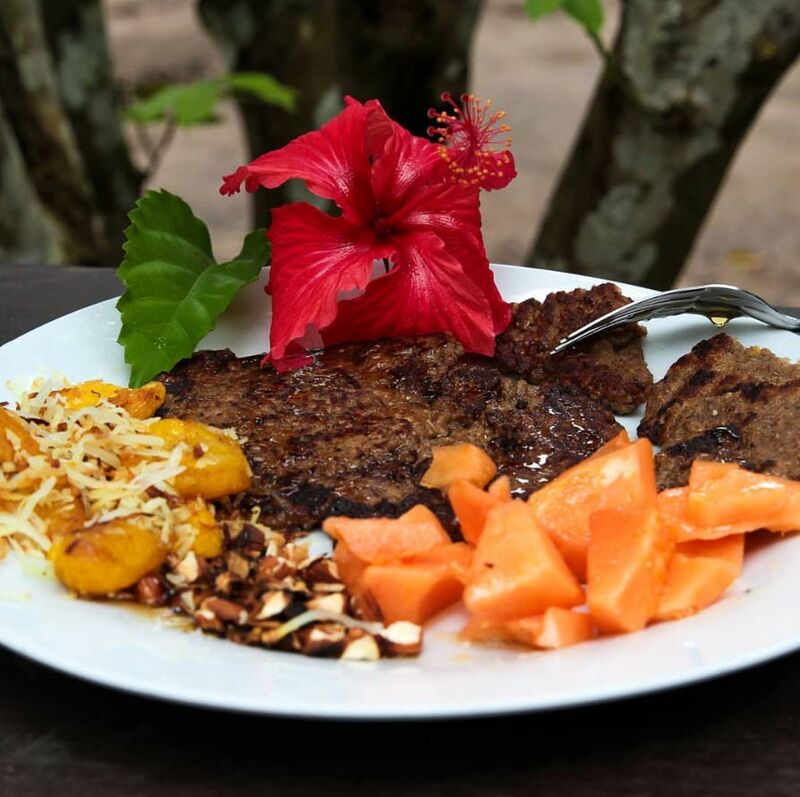 All food and drink – a delicious simple diet suitable for working with Ayahuasca. Vomitivo (purging ritual) to rid the stomach of some toxins. 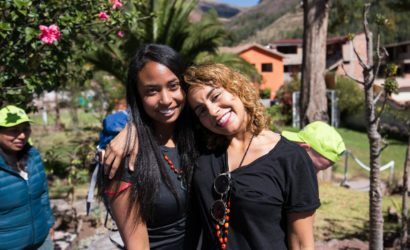 Opportunity to participate in brewing Ayahuasca. 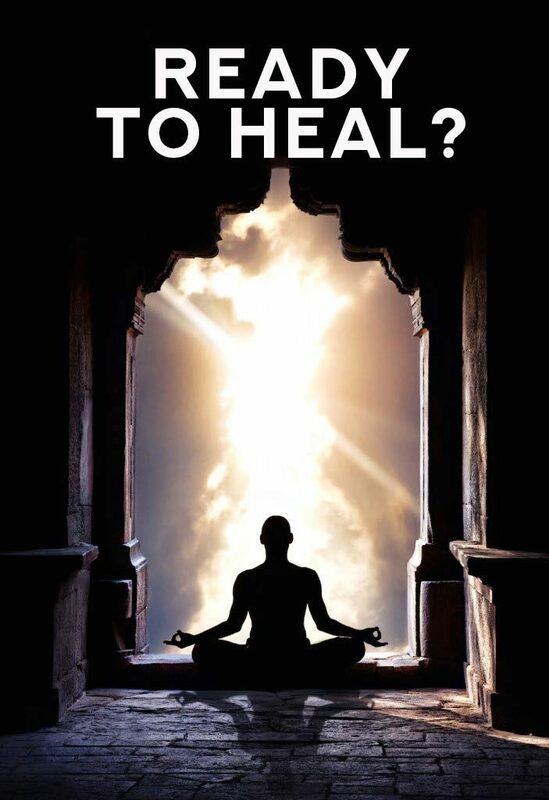 Individual consultations with the healers to discuss your experiences and healing process. Shipibo language and history classes. Traditional festive Shipibo meal with the community. Translation from Shipibo / Spanish to English. An initial deposit of $975 US confirms your reservation. A final installment of $975 US is due 4 weeks before your retreat. *All payments go through our online booking agent Retreat Guru. * We accept payments via credit card and PayPal. Credit card payments are made during the online booking process. If you select to pay via PayPal, we will issue you an invoice after your medical screening questionnaire has been approved. If you have made a credit card payment and we can’t accept your booking because the questionnaire shows medical contraindications, your payment will be fully refunded as quickly as possible. *We offer you the option of paying a deposit of at least 50% of the program cost to confirm your reservation. You can also pay the full workshop cost when booking. Your balance must be paid in full at least 4 weeks prior to the start of the retreat to guarantee your reservation. If you make a deposit with a credit card, we will charge that card automatically for the outstanding balance 4 weeks prior to the start of the workshop. *Payments are only refundable provided we have a minimum of 6 weeks’ notice prior to the start of a workshop. Any refunds given will incur a $ 50 US administration fee. You may change your workshop reservation to another date at no cost or transfer your payment(s) to another participant, provided that this participant has been approved to attend a workshop and provided that it is a minimum of 6 weeks prior to the start of the workshop. *If your original payment was made with a credit card, any refund will be credited back to the card originally charged. *For cancellations within 6 weeks of the start of a workshop, payments will only be refunded if we can fill your place in the workshop. We will try our best to do so! However you will still be able to transfer your deposit to a future retreat or to another participant who is approved to attend. *If you cancel more than 6 weeks before the retreat starts you will receive a full refund, however the refund will be issued in USD. So if you paid $975 then you will be refunded $975. However, if the currency of your bank/credit card is not in USD then the refund will be converted to your own currency using the exchange rates on the day of the refund. Due to the constant fluctuations of exchange rates, it’s possible you might receive slightly more or slightly less than you originally paid in your own currency.